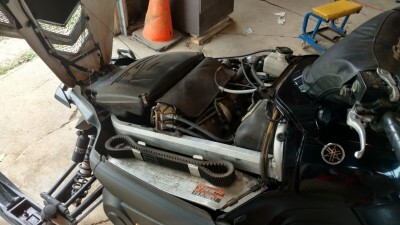 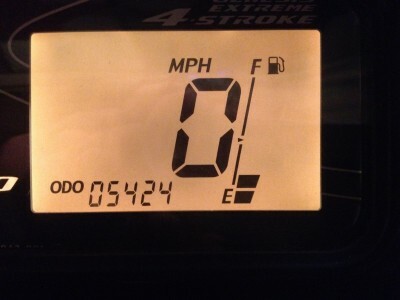 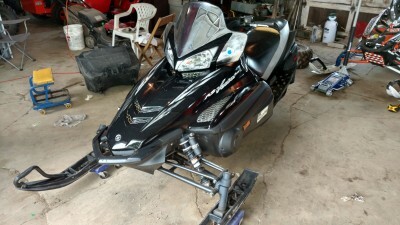 2006 Yamaha Vector GT with 5424 miles. 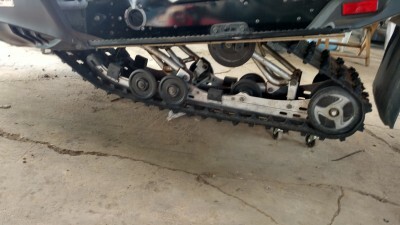 Sled runs great and is in great condition. 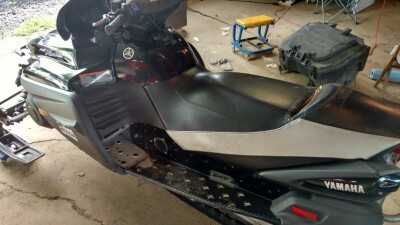 There is a small tear in the seam of the seat.